After years of keeping fit by doing cardio, I wanted to get lean and add muscle definition to make a difference to my body shape. I’d reached a point where what i was doing was no longer helping me lose weight or tone up. I was distance running regularly but still had a lot of body fat to lose that wasn’t moving! I needed focus and guidance from someone to push me to what I could achieve as i was new to weight training and wasn’t sure what i needed to do for the results i wanted to see. I had googled personal trainers and kept seeing posts from CMP coming up on Facebook. 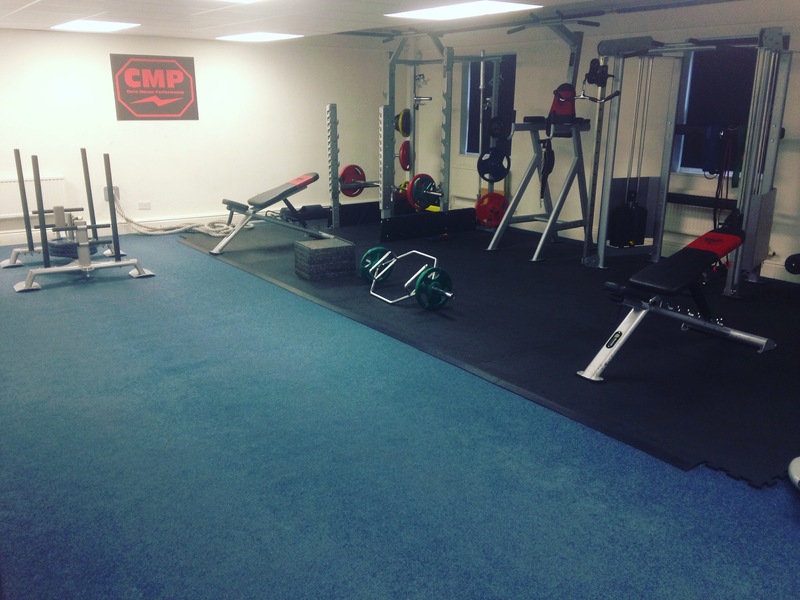 After seeing the before and after results of ordinary people that I could relate to getting amazing transformation results, I knew CMP was the guidance that I needed to get lean. I have lost a huge amount of body fat from when I started, have gained muscle that I never previously had and am the strongest I have ever been. I now have clarity on the right nutrition to have so that I am in control of my diet and can maintain a good social life without needing to be all or nothing. 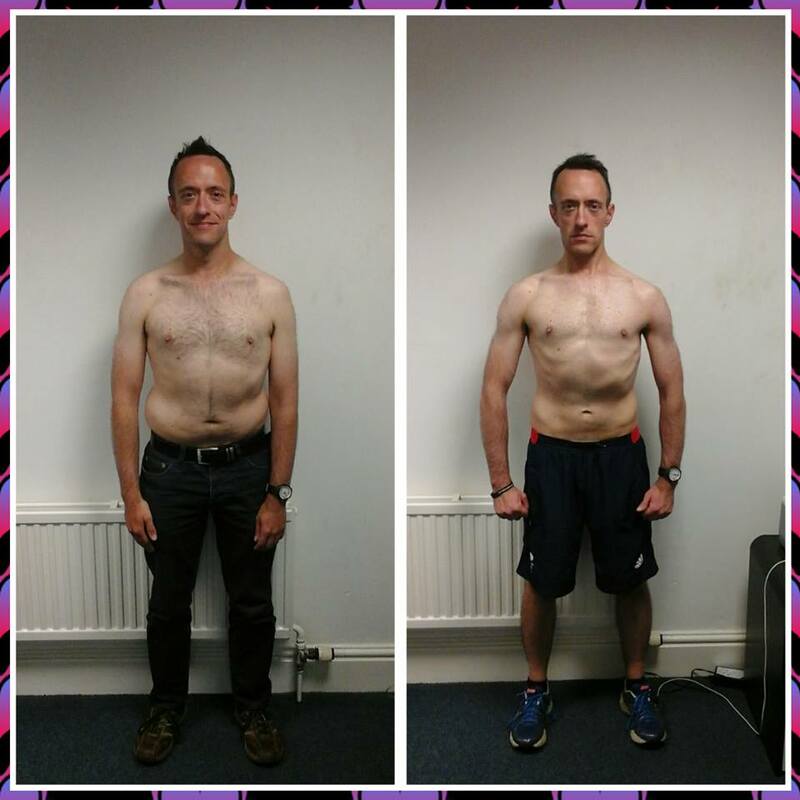 Paul’s initial 12 week results! I am now comfortable with my body shape and have the confidence to take my shirt off on the beach on my upcoming holiday. I now feel confident in using the free weights area in commercial gyms, have more energy than ever before and I now look and feel the best I ever have. Because they really understand the pressures that people are under who don’t have time to spend hours at the gym and who have a busy life and an active social life. It is hard work but they help you to train smarter and drive you to achieve the results you want. The focus and support that you get throughout the workouts is brilliant and Chris ensures i get the most from every session we do. Once i have your application form, i’ll be in touch to arrange a free 30 minute consultation with me to discuss how we can help you. *DISCLAIMER – The results that you achieve will completely depend on your current health, fitness and starting point.